Workers of the world, film! 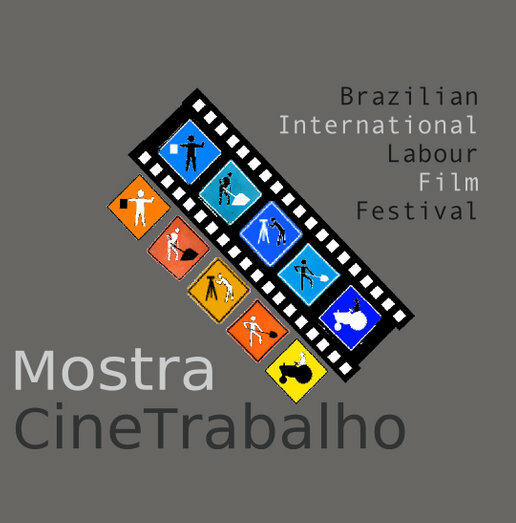 The Mostra CineTrabalho / Brazilian International Labour Film Festival (BILFF) is a university extension activity of the UNESP – São Paulo State University. The event merges the cultural characteristics of a film festival with the academic discipline of social sciences to bring together knowledge and a critical view of the labour world. The BILFF aims to honour and support the film-makers whose productions regard working conditions and to provide a forum for appreciative and informed discussion of a wide range of labour issues.